DJ Cassidy grew up DJing and being inspired by some of the greatest pioneers of Hip Hop. Now, he is on a mission to bring back the greatest dance music of all time for a new generation. His debut album, Paradise Royale is due out this spring. 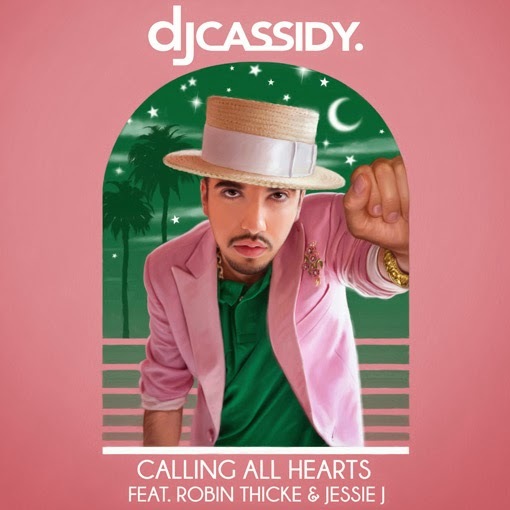 We had a chance to speak with DJ Cassidy on the phone during his recent tour with Robin Thicke. Listen to our interview below.